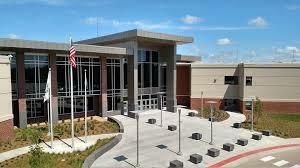 Millard Public Schools would then like to invite you to become a member of the Millard Nations. 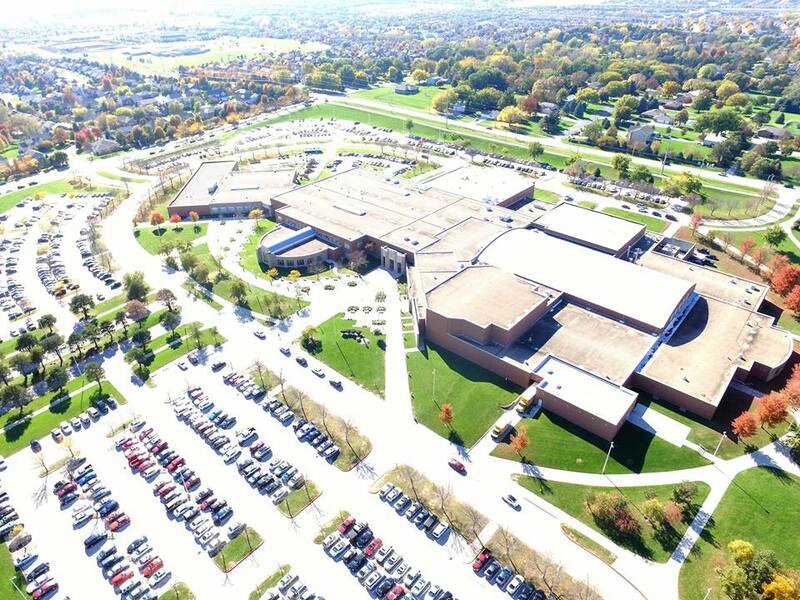 The Mustang, Patriot, and Wildcat Nations are groups of Mustang, Patriot, and Wildcat supporters and community members growing vibrant communities supporting the Millard Public Schools. By signing up you will receive a quarterly newsletter, access to job boards, information about special events and reunions, spirit wear offers and so much more. To sign up please visithttp://www.mpsfoundation.org/millard-nations/. There is no charge to join. Please also share this message with your neighbors, friends, and family. A shareable link to the survey is below. 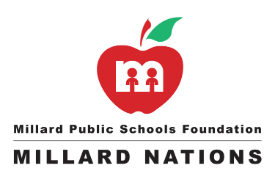 Millard Public Schools Foundation is conducting a survey and your input would be appreciated. Click the Survey link below to start the survey, it only takes a few minutes to complete. Thank you for your participation!